Roof Fix is the No. 1 rated roofing company in San Antonio for roof repair and replacement. It’s a family-owned company committed to building long-term relationships with customers based on quality, value and PERSONAL SERVICE. Their goal is to exceed expectations so that customers will, in turn, refer Roof Fix to their family and friends. Roof Fix has a team of highly trained professionals who care and who want to make a difference. They understand that your home is valuable. That’s why they make sure every aspect of every job is done right the first time. This commitment to high installation standards ensures every roof project lasts a lifetime! Roof Fix has won the Angie's List Super Service Award for the past three years — 2016, 2017 & 2018 — and is A+ rated by the BBB. 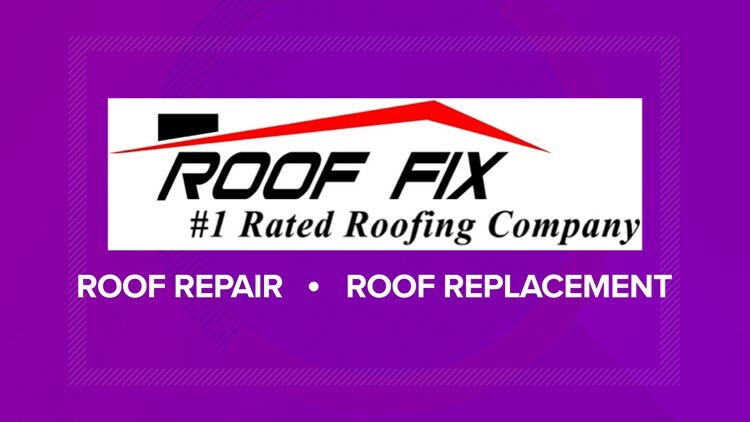 Roof Fix is home of the $0 down, 0% interest in payment plans and second-chance financing. To request a FREE estimate, call (210) 454-2400 or visit www.roofixnow.com.